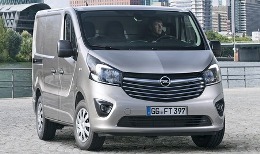 Correct Wheel Sizes, PCD, Offset, Rims and Tire specs for Opel Vivaro series. I am going to buy winter chains to an opel vivaro model 2014 and I wonder what the size of the wheel is? Hi,Bernt.It depend on your size of wheel.If the wheel is 16''.The winter chains is also need 16''. Hi,didsy,for your 10mm spacers,you needn't to change longer bots. Hi,James,For opel vivaro,The bolt pattern is 5*118 which is different from 5*120.So it can't fit for. 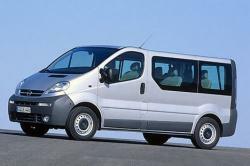 What's a good fit for a new vivaro 18s or 19s ? Hi, Joseph walsh,For new vivaro,the stock wheel is 16'' and 17'''.So you can use both 18'' or 19'',Just make sure new wheels are compatible with current rims.